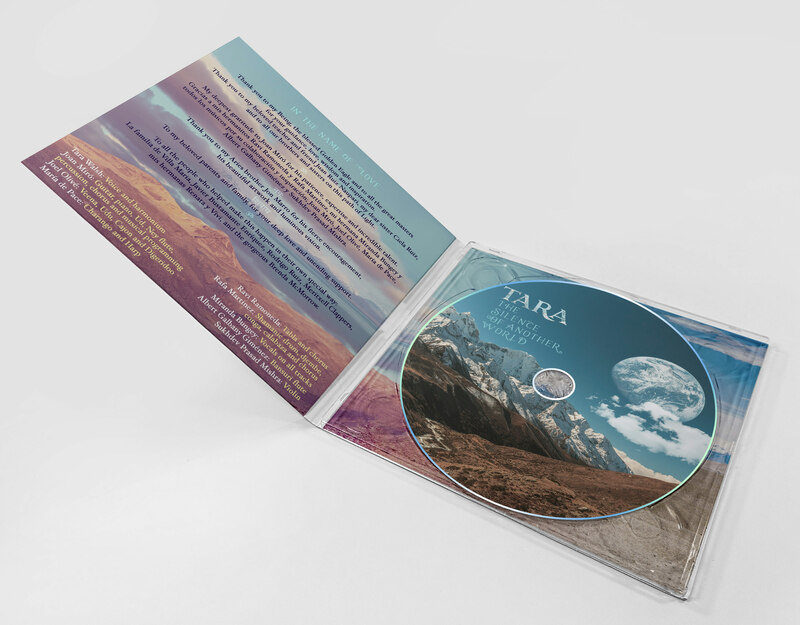 An inspired blend of Indian mantra, poetry and sacred song. 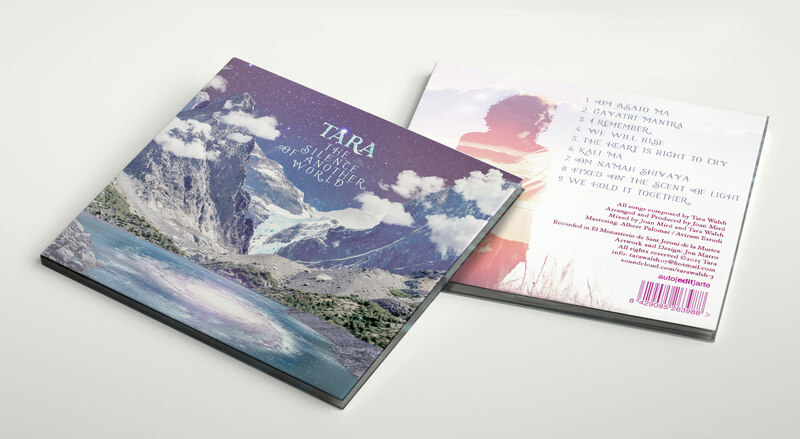 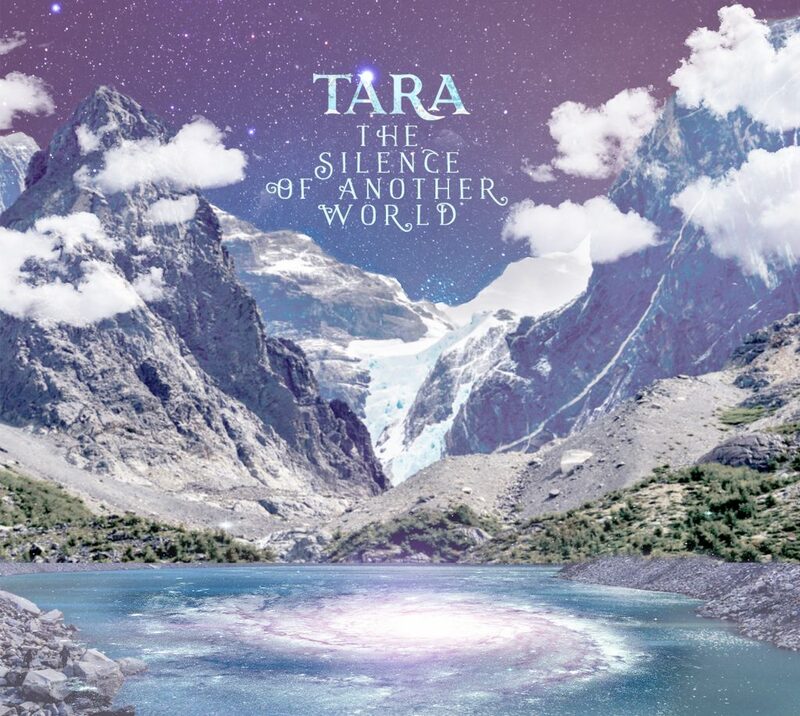 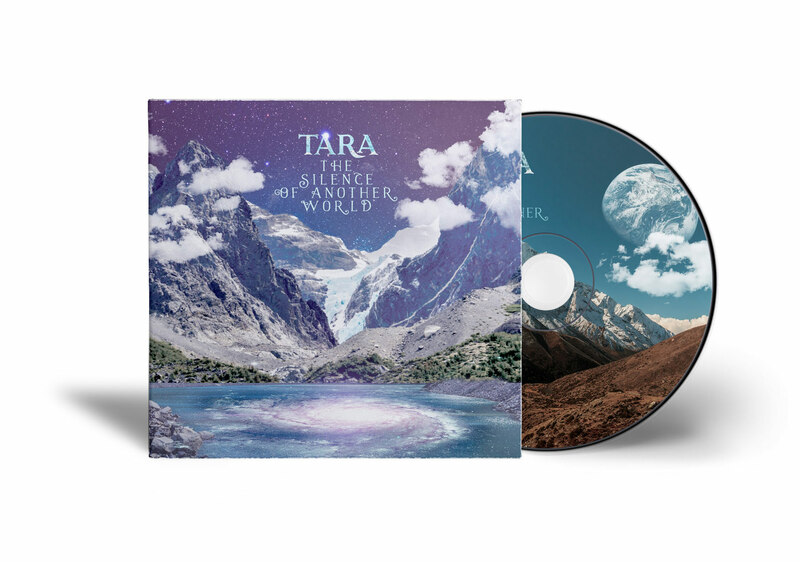 Tara’s debut album showcases her crystalline voice and ability to mix her classical music training with traditional Indian mantras, bringing a fresh and heartfelt offering to devotional music. 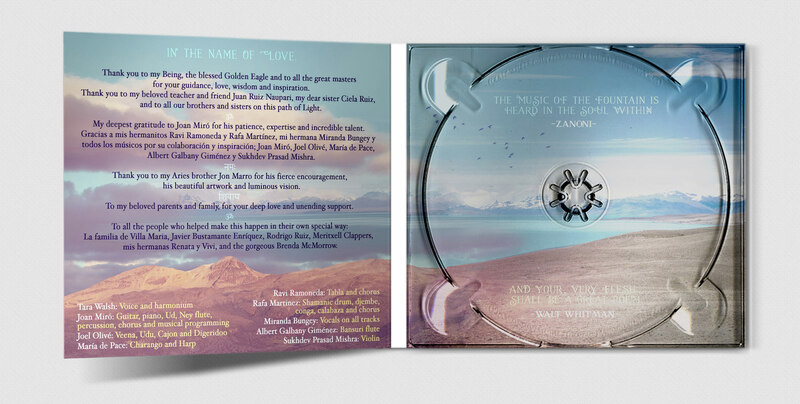 Be swept away into another world of sound and space. 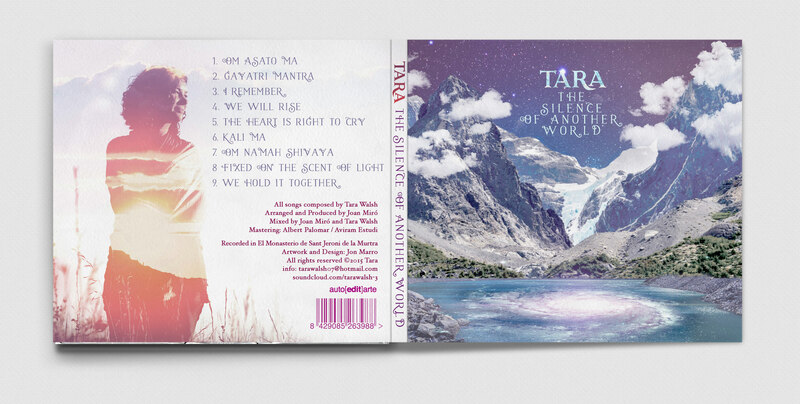 Listen to the album here.